Many authors anticipate to publish their books and get noticed. But how far they are getting succeeded? As there are many books in the market but only a few grab the eyes of the readers. So, is this problem of authors or the reader? To understand more about it we need to dive into this subject more. Let’s start with best sellers in the market and why they are? 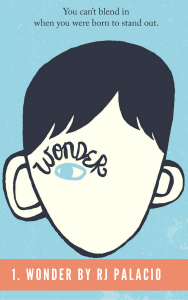 Wonder is a children’s novel written by Raquel Jaramillo under the pen name RJ Palacio. Alfred A Knopf published the book in the year 2012. 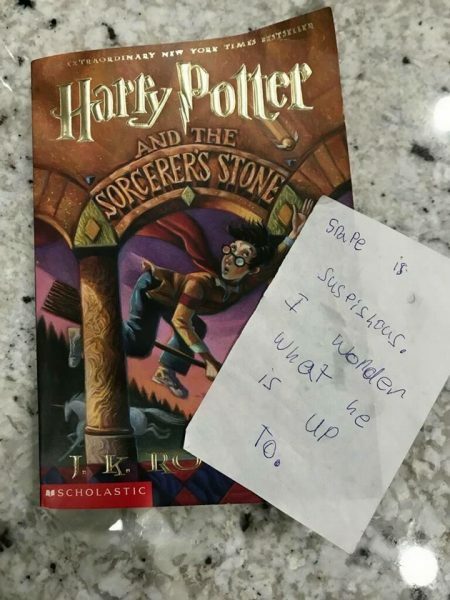 The author was inspired by a real-life incident that made her write the book. Story plot: The book deals with a 10-year-old boy who has a rare facial deformity. How he overcomes hurdles in his life and how he becomes confident of his self, forms the rest of the story. Awards won: The book was on the New York Times Best Seller list and Texas Bluebonnet Award master list. The book also won the 2014 Maine Student Book Award along with many other accolades. 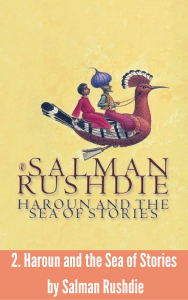 Haroun and the Sea of Stories is a children’s novel written by Salman Rushdie and was published by Granta. The movie was later made into an audiobook which was read by Salman Rushdie himself. Story plot: The story is conveyed from the main character named Haroun who has a kind of attention- deficit disorder. How he overcomes the problems in his life and how he defeats his disorder forms the rest of the plot. Awards won: The book won the Mythopoeic Fantasy Award for Children’s Literature and was adapted into stage plays. 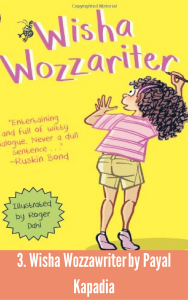 Wisha Wozzawriter is a children’s novel written by Payal Kapadia and was published by Penguin India in the year 2012. The book received many positive reviews and became a quick seller during that particular period. Story plot: The book deals with a ten-year-old girl who wants to become a writer in future. The story then continues by taking her to a trip on the thought express which is followed by visiting the Circus of Bad Form and other imaginative places. Award won: Crossword Book Award, 2013 for Best Children’s writing in India was awarded to Wisha Wozzawriter. The book was published in the year 2017 by Penguin Random House India. 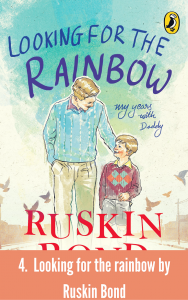 The book is a memoir, where Ruskin Bond discusses his childhood and the days he spent with his father in the form of a narrative and released on his 83rd birthday. He received an overwhelming response across the globe. Pinkalicious is a book series published by HarperCollins from the year 2006 to 2016. 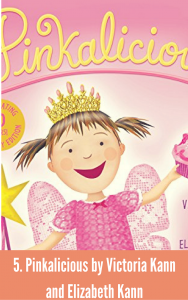 The story revolves around a girl named Pinkalicious and is narrated from her point of view. Aqualicious, a book from the Pinkalicious series won the New York Times bestselling author-artist in the year 2016. The book series is also being adapted into an animated television series which is scheduled to go on air from February 2018. Gone are the days when children would line up at the local library and go through neatly arranged racks of books, which was standard. Now we see a total shift in this by digitisation of books, So, with this trend, many publishers and authors are looking at converting their bestsellers in the e-book format. Ebook conversion companies convert hard copies of material (documents and books) into digital format. eBook conversion comes in different format like epub 2.0, epub 3.0 and Mobi. eBooks are in vogue these days as it’s easier to store, edit and update content on it. If we notice fiction and children genre grab more attention and in return sales. PreviousPrevious post:FReader : Read EBooks On Your Smartphones In The Easiest WaysNextNext post:Who are the Top 8 Authors in the World?